Disclosure of an inside information according to Article 17 MAR | 17 October 2017 | 11.24 a.m.
With the approval of the Supervisory Board, the Board of Management of Fabasoft AG resolved on 09 December 2015 to make use of the authorisation of the general meeting on 06 July 2015 to purchase of its own shares according to Sec. 65 para. 1 Nos. 4 and 8 Austrian Stock Corporation Act (Aktiengesetz, AktG) and started a share buyback programme which was limited to a period of no longer than 06 January 2018. In compliance with this share buyback programme shares of the company were to be purchased up to a total volume of maximum EUR 2 million excluding incidental costs. On 17 October 2017 the maximum buyback volume of EUR 2 million was reached (excluding incidental costs) and for this reason the Board of Management has resolved to end the share buyback programme with immediate effect. The repurchase volume within the framework of the share buyback programme amounts to 277,257 no-par-value shares. 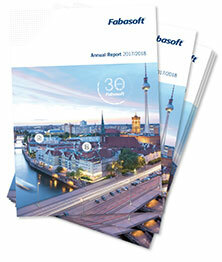 The total number of its own shares held currently by Fabasoft AG amounts to 277,257 no-par-value shares and is equivalent to 2.77 % of the share capital of the company. A bank was commissioned with the handling of the buyback and its decisions concerning the time of the purchase of the shares were made independently and without any influence being exerted by the company. The purchase was effected via the stock exchange in compliance with capital market regulations at a weighted average price of EUR 7.2135 per share, whereby the lowest price was EUR 4.3130 and the highest price EUR 12.6950. The total value of the repurchased shares amounted to EUR 1,999,989.43. For more information concerning the individual conditions and the current status of the repurchased shares from this share buyback programme please refer to the Publications/Announcements at www.fabasoft.com, section “Investor Relations”. 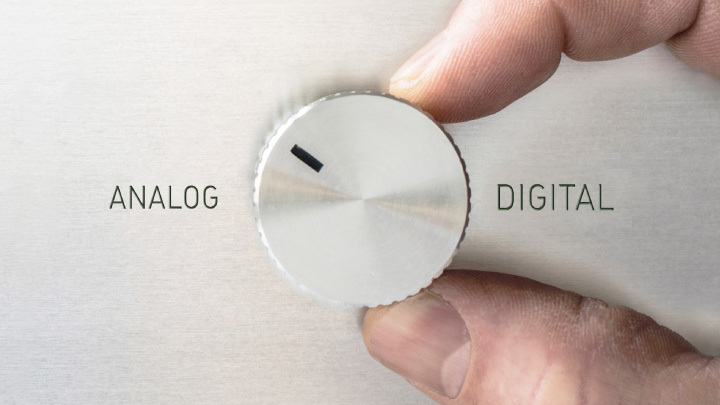 Today, after an approval of the supervisory board, the board of management of Fabasoft AG (the "Company") has resolved to make use of the authorization of the general meeting on 06 July 2015 for the purchase of its own shares according to Sec. 65 para. 1 No. 4 and No. 8 Austrian Stock Corporation Act (Aktiengesetz, AktG). Shares in a maximum total volume (excluding incidental expenses) of up to EUR 2 Million (in words: EURO two million) shall be purchased. Based on the current share price level (XETRA, level as of 09 December 2015) this would amount to around 4.3 % of the Company's stock capital. The shares may be used for all the purposes authorised in the General Meeting on 06 July 2015. In the view of the current level of interest rates investments with the available cash funds of the Company cannot be made with an attractive return. Moreover, the obtainable interest rate level is lower than the historic dividend yield of the Company. The share buyback shall be headed by a bank which decides on the date of the acquisition of the shares independently and without influence by the Company. The acquisition will be made via the stock exchange in compliance with capital market regulations, currently in particular the trading conditions and further provisions on purchase restrictions as well as on publication requirements of the COMMISSION REGULATION (EC) No. 2273/2003 of 22 December 2003. The share buyback program will likely start on 02 January 2016 for an indefinite term, however no longer than 06 January 2018. The share buyback program will end as soon as the maximum total volume (excluding incidental expenses) in an amount of EUR 2 Million is reached, if not stopped before by a resolution of the management board. Further details will be published by the Company before the start of the buyback program. Moreover, the Company will provide information on the share buyback regularly after the start of the program under www.fabasoft.com, section 'Investors'. The money used for the share buyback will decrease the available profit for dividend pay-outs of the Company for the financial year 2015/2016. Moreover, the creation of a respective accumulated income will be necessary to ensure the implementation.